Despite how the name of this product sounds, it does not create a hook to go over your ear. These are silicone attachments that slip onto round earbuds creating a snugger fit inside of the ear. 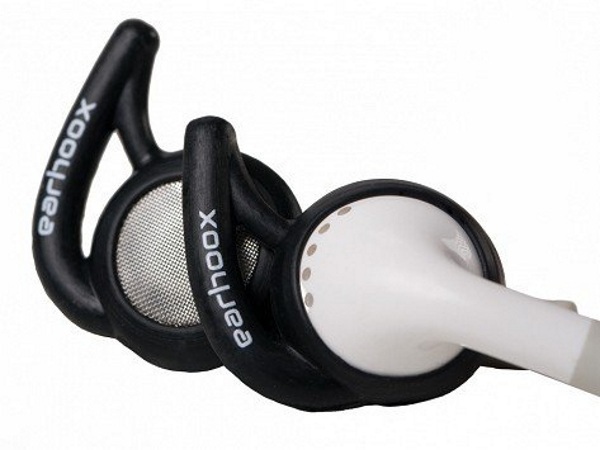 Part of the reasons why earbuds are so ubiquitous is that they’re more discrete. Everyone doesn’t need to know you’re listening to something other than your boss when you’re at your desk.